Our Hydro-Services commissioning service ensures that our water management system has been installed correctly to meet site-specific design and regulatory requirements, and that it is ready to operate effectively—providing peace of mind to planners, regulators and end users. Our experienced service teams help construction businesses to identify and fix potential issues at installation, enabling them to prevent an avoidable loss of performance that could lead to a breach of environmental regulations. While our systems are designed to be easy to install, every construction site is different and each site presents its own challenges. Our support teams will provide advisory support to construction teams during the installation, and will inspect the unit to ensure that it has been installed according to specifications—ensuring that the system performs as intended from day one. Our Commissioning service provides developers with additional support when applying for planning permission and other permits, by demonstrating that engineered solutions provided as part of low-impact development (LID) or sustainable drainage systems (SuDS) will be compliant with green infrastructure and other environmental regulations and guidelines. Our Hydro-Services support teams provide expert insight into the ongoing operation of specialist water management systems, delivering guidance and advisory support on effective operation, performance optimisation and cleaning, maintenance and repair requirements. Many water management systems are installed below ground or have elements that are not immediately visible, so regular inspection is essential to ensure that both engineered and natural systems are performing as intended and that the site is continuing to comply with environmental regulations. Our expert inspection teams will assess water management systems, provide insight into whether or not systems are working as required, and will recommend cleaning or other maintenance activities to ensure effective ongoing operation. Our Hydro-Services cleaning, maintenance and repair services provide specialist operations and maintenance (O&M) cover, keeping water management equipment and systems operating at peak performance, effectiveness and efficiency and allowing you to divert valuable resources into other areas. Whether you're managing wastewater treatment, surface water drainage or even natural systems such as ponds and swales, our expert support teams understand how to maintain water management systems, equipment and technology so that they operate optimally throughout the system lifetime - giving you confidence that your system is really doing what it was designed to do. Our maintenance and repair support services are fine-tuned to the specific conditions under which the system is being operated, and our tailored schedule of planned maintenance will ensure that equipment is cleaned, maintained and repaired correctly and at the right time - reducing wear, cutting the risk of damage and keeping the system operational for longer. 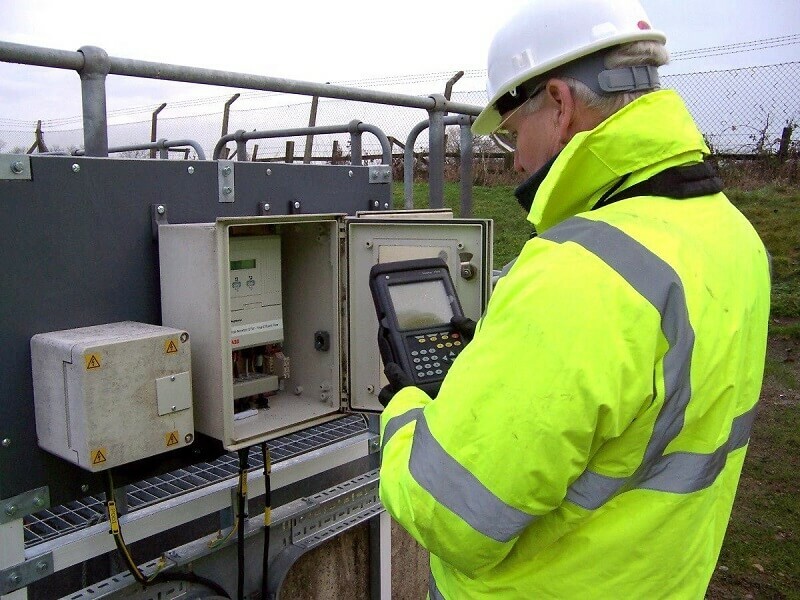 Our services teams deliver specialist knowledge of water management systems, equipment and technologies, providing you with an expert partner that can remove the need for your O&M teams to maintain specialist equipment - freeing up time and allowing you to put your resources into more cost-effective activities. We can help you to design, install, operate and maintain specialist water management systems, including natural systems such as ponds and swales. Contact us to see how we could make your water management better, easier or cheaper. We deliver parts and spares for all your Hydro International wastewater, stormwater and industrial water management systems.